The weather has been good at Saltholme over the last few months with hardly no rain and glorious sunshine. 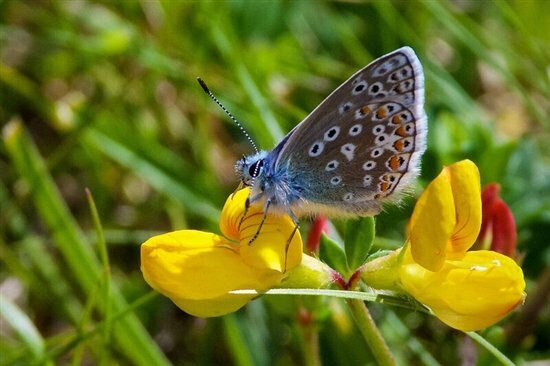 There has been brilliant sightings of butterflies, moths, dragonflies, damselflies and birds. One of the special jobs we undertake on site is a butterfly transect in which we walk along a specific route recording butterflies. The other day we recorded 15 species including holly blue, wall and grayling. To top this a humming bird hawk moth has been seen regularly around the Visitor Centre and the Pollinator Garden. If you would like to see butterflies a walk around the main lake passing the pollinator garden is worth while and don’t forget to stop by the basking spots along the pedestrian path. Over the last three weeks there has been reports of emperor dragonfly, brown hawker, common darter, southern hawker and ruddy darter around the reserve. Around the reserve bird life has been spectacular as always, the breeding season is drawing to a close and the newly fledge tern chicks are on the wing. This time of year is great for passage waders, over the past week we have had sightings of green sandpiper, green shank and common sandpiper from Phil Stead hide and Dormans pool hide. 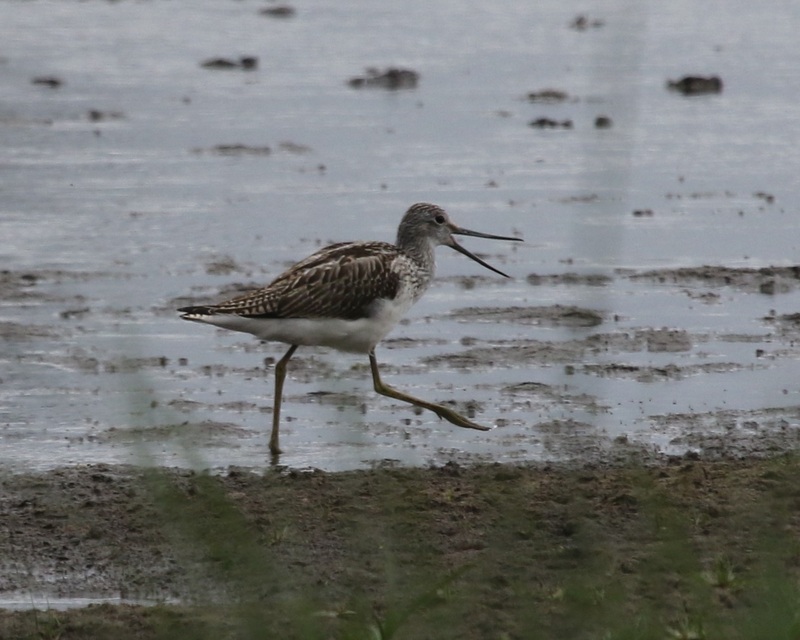 A wood sandpiper was spotted on the 8th August at Dormans Pool hide. Each day can see new waders arrive so keep your eyes peeled. Finally on the 8th August we had numerous scaup on site, they were mainly spotted from the Visitor Centre. I am due to leave Saltholme next week so thank you for reading my blogs and keep wildlife watching.